Kaiser offers several software applications developed for specific use scenarios and to enhance user productivity. 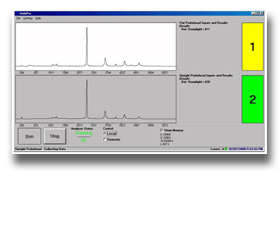 KAISER RAMAN RUNTIME is the control platform and human machine interface (HMI) for RAMANRXN SYSTEMS™ analyzers. 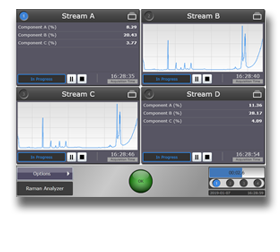 HoloPro™ for process analysis, control, and plant-level communication. iC Raman™ for reaction analysis, optimization, and enhanced safety. Analyzer Control™ and Analyzer Control™ SDK for 3rd party developers and system integrators.